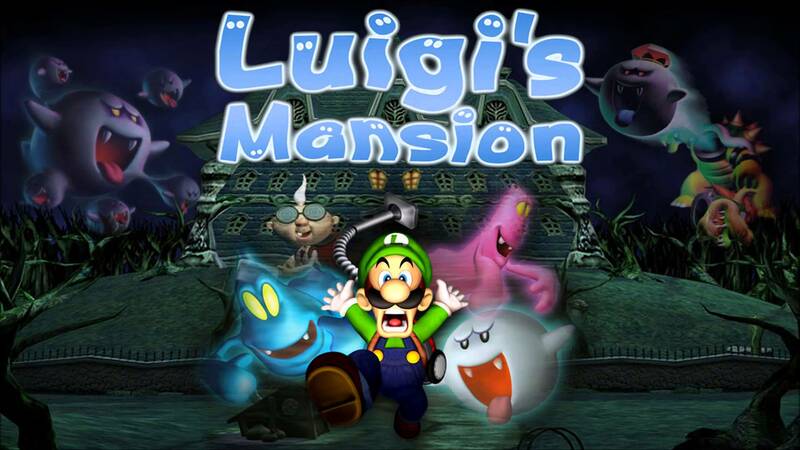 During the Nintendo Direct this afternoon Nintendo revealed that a remake of the classic Luigi’s Mansion is coming to the Nintendo 3DS. From what we could see it uses the lower screen to display the map of the mansion and as well including a Boss Rush mode. It’s expected to release later this year.